Market garden quality. 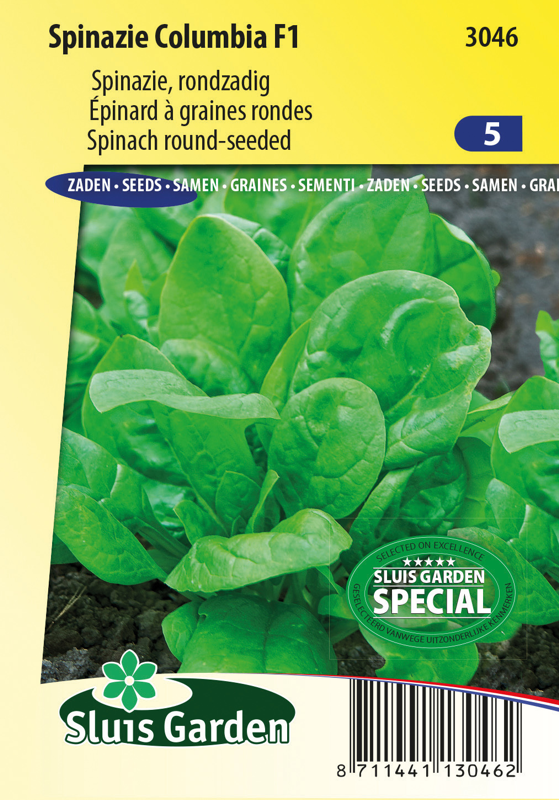 A rounded-seeded selection for spring and particularly summer cultivation that runs to seed slowly. Produces round, dark green leaves, which can be eaten both cooked and raw. 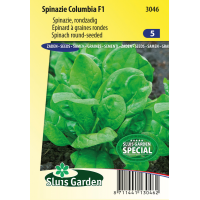 Resistant to downy mildew fungus 1 to 10. Sow in rows in the garden. Regularly sow small amounts to ensure constant harvesting. Requires much nitrogen, potassium and moisture. Does not easily bolt, however do not sow outside the sowing period indicated, otherwise the crop will bolt. Harvest as of mid May.